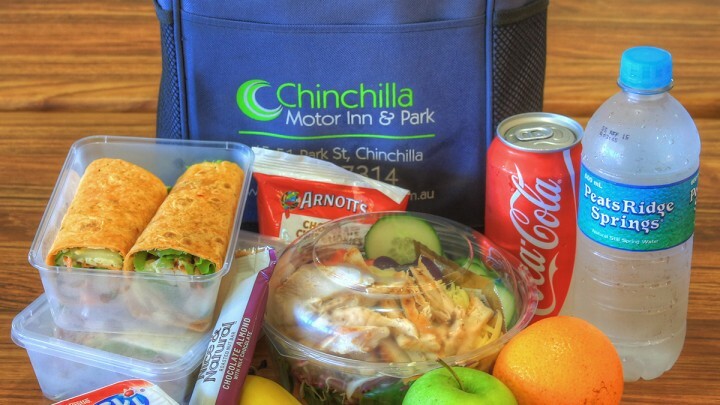 07 4662 7314 info@chinchillamotorinn.com.au Book Now Lowest Prices Guaranteed! 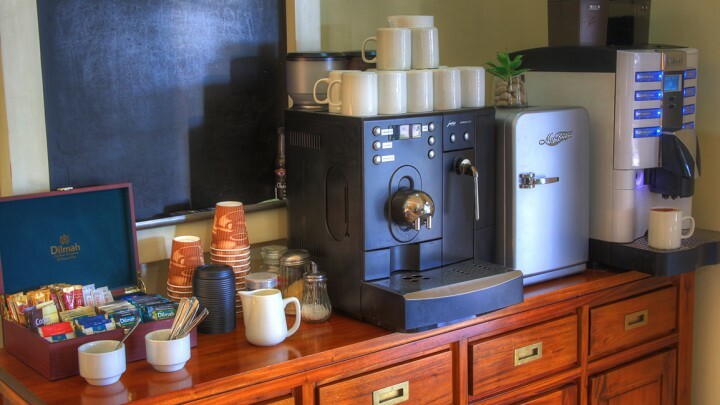 Chinchilla Motor Inn’s kitchen and dining room provides a full hot and cold buffet breakfast and packed lunches daily for guests. 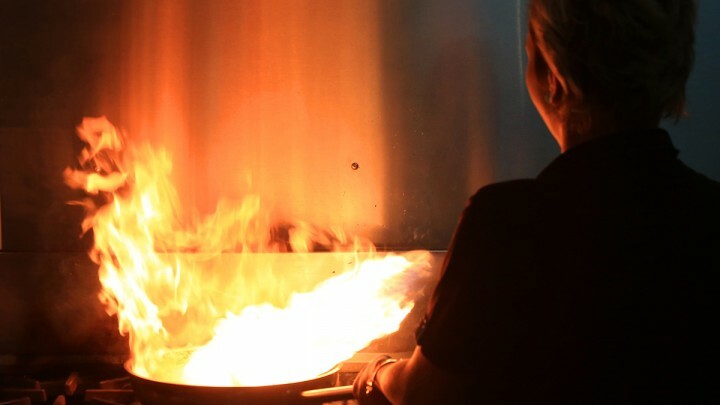 A seasonal buffet breakfast and espresso coffee is available from 4:30am, and packed gourmet lunches are provided in cooler bags to ensure the lunch stay fresh throughout the day. 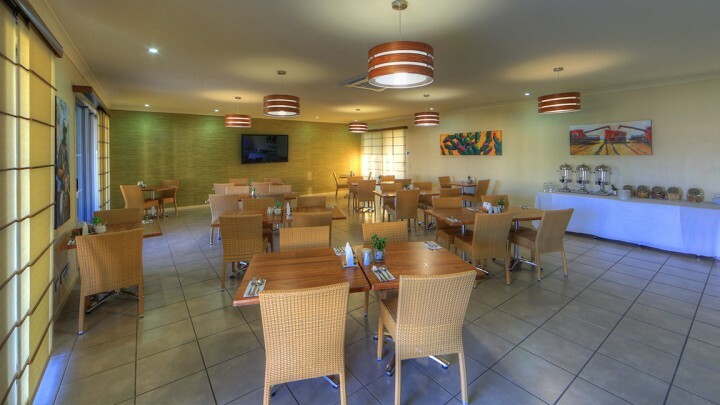 We are conscious of our long-term guests requirements and the need to change our menus daily to avoid food boredom. Dietary requirements are also accommodated. Providing both alfresco and indoor seating, guests are free to enjoy a cold beverage by the pool or relax with a complimentary newspaper. 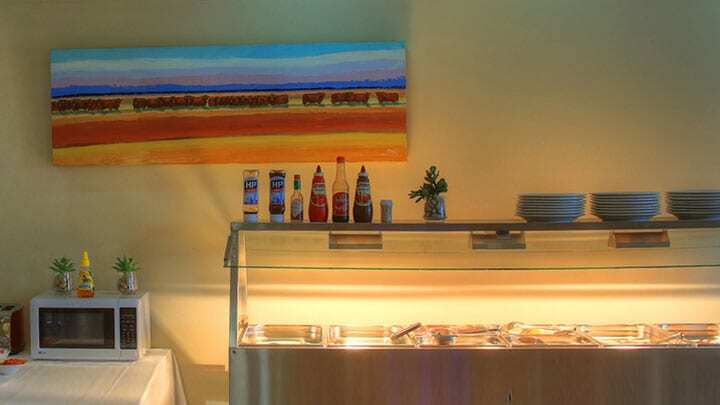 Alcohol, soft drinks and confectionary are available from reception. 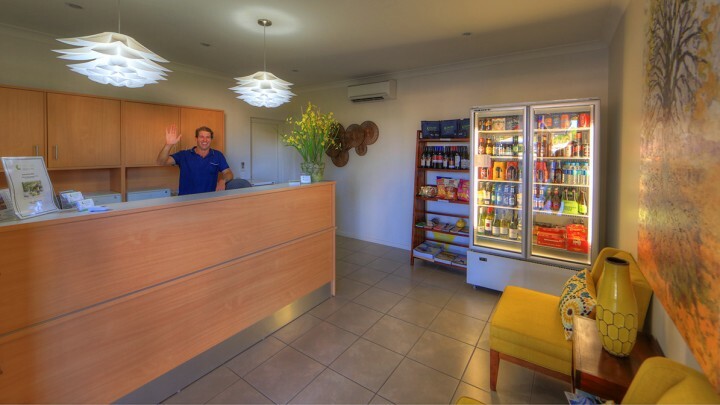 A variety of beer, wine and spirits is available during reception hours.